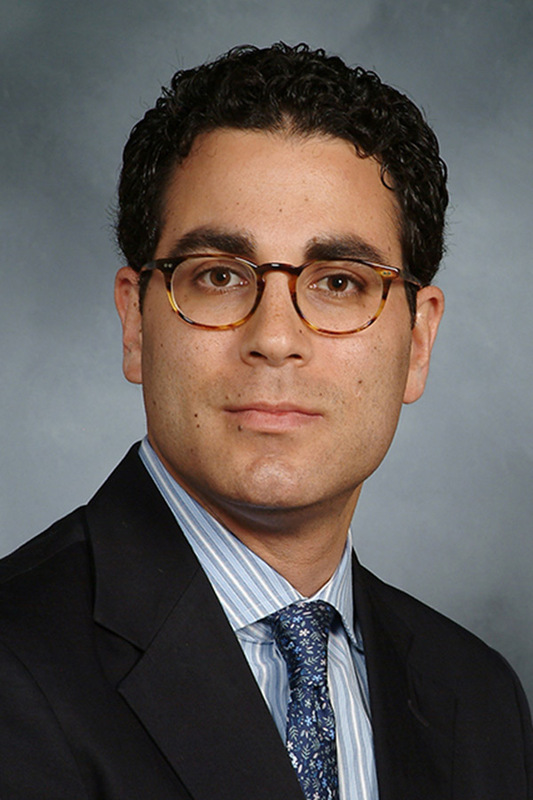 James A. Kashanian, M.D., is an Assistant Professor of Urology and Reproductive Medicine at Weill Cornell Medical College and a Urologist at New York-Presbyterian Hospital, Cornell Campus. Dr. Kashanian has a B.S. in Biomedical Engineering and received his medical degree from Temple University School of Medicine in Philadelphia, PA. He completed his general surgery and urology residency training at Maimonides Medical Center in Brooklyn, N.Y. Dr. Kashanian joined the Center for Male Reproductive Medicine and Microsurgery, as well as Sexual Health & Medicine in the Department of Urology at Weill Cornell after completing fellowship training in Chicago, IL at Northwestern Memorial Hospital, Feinberg School of Medicine in Male reproductive medicine and surgery. Dr. Kashanian is a member of the American Urological Association (AUA), the Sexual Medicine Society of North America (SMSNA), the American Society for Reproductive Medicine (ASRM), the American Society of Andrology (ASA), and the American Society for Men’s Health (ASMH). His clinical and research interests focus on erectile dysfunction and penile prosthetic surgery, men’s health, and fertility preservation in cancer patients. Dr. Kashanian has published multiple peer reviewed journal articles, book chapters, and has given numerous invited lectures. He specializes in seeing adolescent and adult males with infertility, low testosterone, and sexual dysfunction. Trends in Penile Prosthetics: Influence of Patient Demographics, Surgeon Volume, and Hospital Volume on Type of Penile Prosthesis Inserted in New York State. 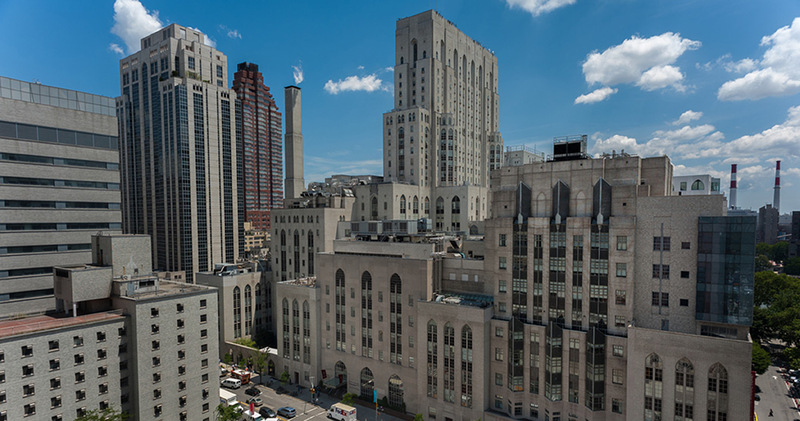 If you would like to make an appointment with Dr. Kashanian, please call his office at (212) 746-5309.